Benefits: stretches and lengthens muscles, relieves tightness and tension in the shoulders, promotes mental alertness. 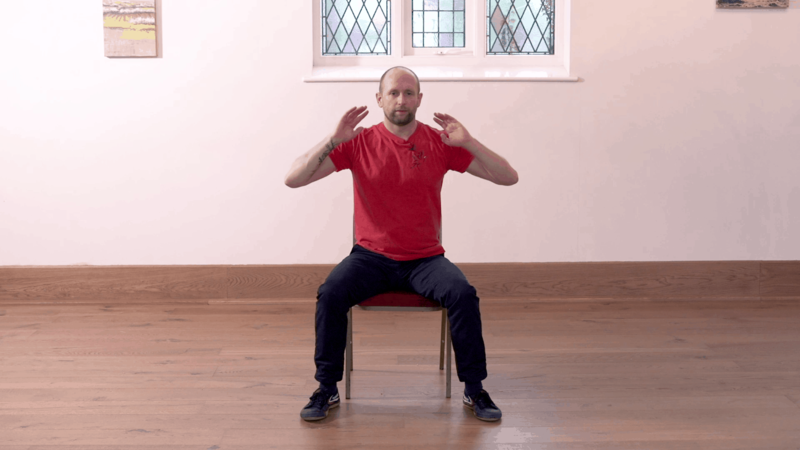 This chair-based qigong routine is ideal if you’re stuck at your desk for several hours a day, or if you struggle with standing exercises. Opening up the body, it will leave you feeling stretched, supple, calm and refreshed. Mark begins with a set of mobility and stretching exercises. 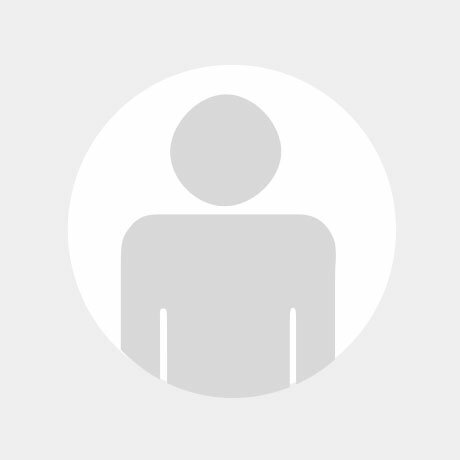 He moves onto relaxing, gentle qigong routines and finishes with a short, seated meditation. Please note – always do the exercises to the best of your ability, do not force any of the movements. Really great exercise to do at my desk. I thank you, I'm starting sharing my tai chi at a cancer center,and some of the tai chi dancers are in wheel chairs.